Quality Venice Apartment For Rent? Have you fantasized to live in a "Palazzi"? Then it's a good choice to rent a quality Venice apartment. Surrounded by comfort in a furnished apartment. 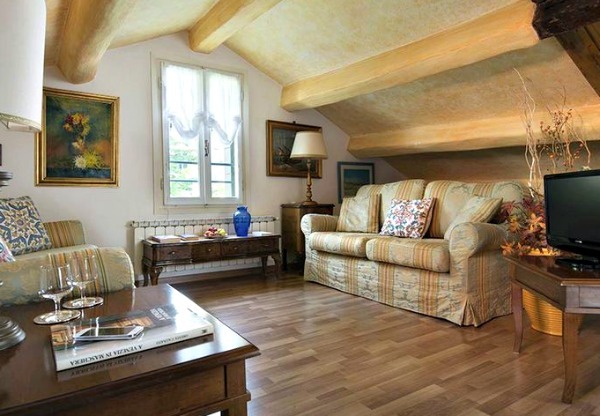 There is a wide range of different apartments in Venice for rent. The fantastic city is full of history and cultural treasures. The typical "Palazzi," the canals and the gondolas create a spectacle that you cannot see anywhere else. After three days in your apartment, you notice the change... The friendly 'Buon Giorno', which you receive every day at a local butcher and also the bakery staff is getting to know you. Local citizens are starting to recognize you. You will discover situations that other tourists never experience. Buy wine from the specialist and tomatoes at the local vegetable farmer. And in the evening, eat a Cicchetti (Venetian tapas) with a spritz (Campari, soda and white wine) in a local eatery before returning to your apartment to cook your dinner. A delicious Italian lifestyle that you've always fantasized is here. And you navigate through Venice without getting lost. You have the time to snuggle, just because it's excellent. Lifelike a Venetian is at your feet. And all you have to do is rent a quality Venice apartment. 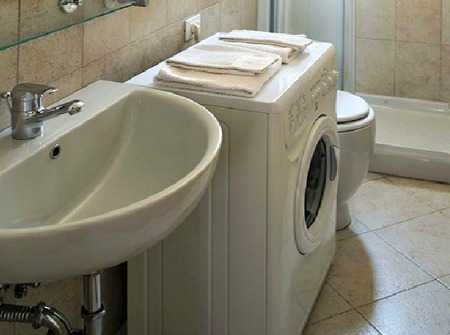 ...Book a Quality Venice Apartment Now! 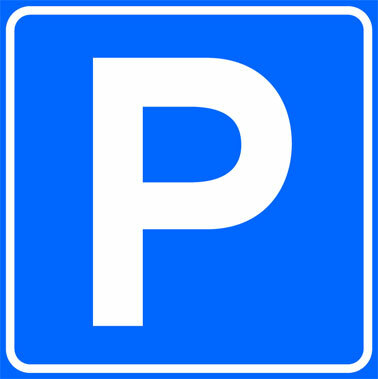 The most significant advantage of booking online is because it is simple. Just sit behind your computer, read, view and book the apartments you like. And you can always pay by credit card. And that's a lot different than a bank transfer or cash at a booking office in Venice. 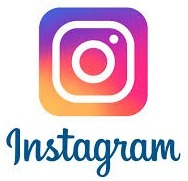 Besides, you do not have to call a local person to arrange the stay. There is an excellent choice in different apartments. For example; You book this quality 4-persons apartment in the district of San Polo. 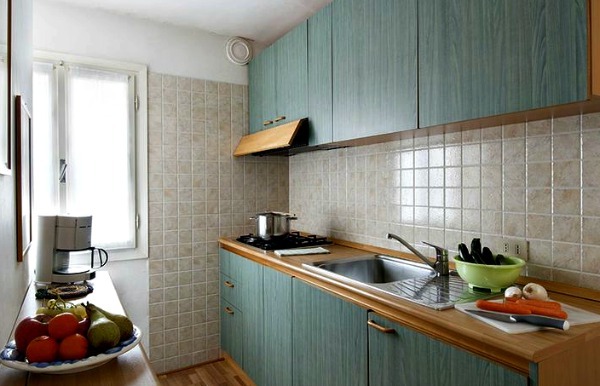 The apartment is near the Rialto Bridge and 100 meters away from local bakers and butchers. What do you think about the apartments of Belvilla? 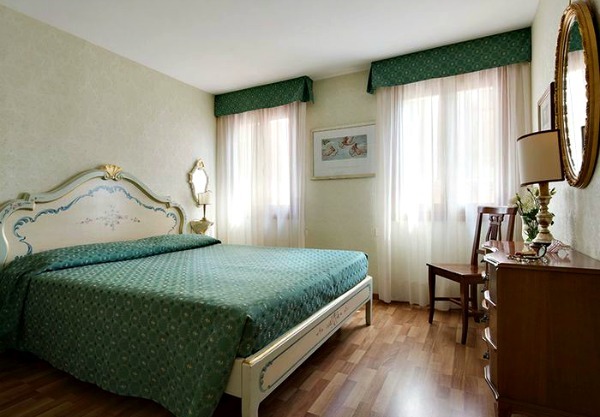 With numerous apartments in Venice, you can easily also book 1 or 2 nights. However, mostly the minimum rental period is a week. 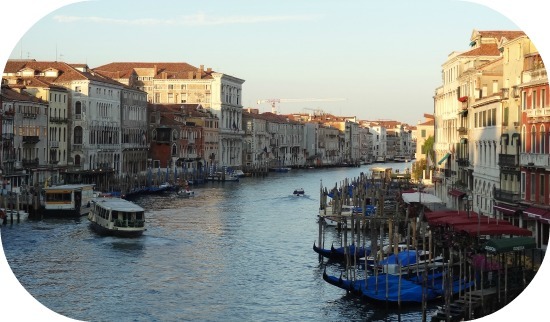 A full week is my favorite because then you can live the real Italian life in Venice! A perfect place for your apartment gives you the chance to discover the secrets of the city. 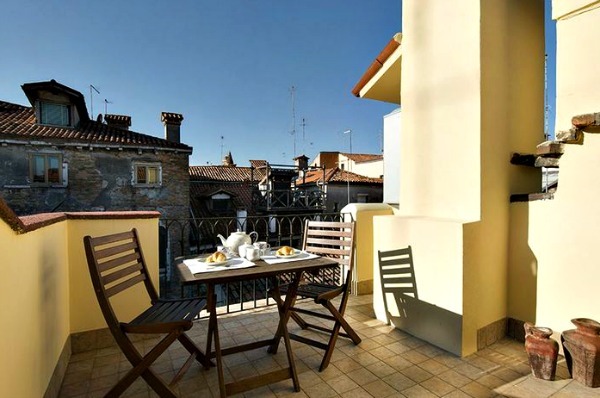 For those seeking rest, the apartments in the Santa Croce district are a good home base. For example, at the quiet square 'Campo San Giacomo' with the Dell'Orio church. The apartments in the San Polo area are among the best restaurants in the city. Dine with authentic Venetian dishes, such as polenta and traditional fish dishes and espresso in one of the cafes. Feel more action, and rent an apartment in the Dorsoduro district with authentic restaurants, gondola yards, Accademia Gallery and the Peggy Guggenheim museum. With your apartment in Venice, you have the opportunity to visit great museums and cultural sights. Art lovers can visit the many museums with paintings and art from the 14th century. In the evening, you go to the theater 'La Fenice' or a musical. After these real Italian spheres, you return to your apartment. Or enter the nightlife. You will discover pubs and dance clubs in the city and on the island of Lido (near the beach). Clubs with dance music are open until early in the morning! And what about shopping? 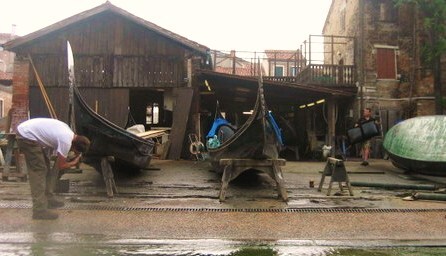 Venice has become a fashion city with the most expensive fashion brands and most prominent designers. Venetian glass and lace are notorious around the world. Your rented apartment in Venice gives you the rest after a day of shopping. ...Time of the Year is the Best period to Rent an Apartment? Of course, you have more expensive and cheaper periods to rent an apartment. In winter, it may be chili, but the city is not as busy as in the summer period. The most beautiful period in winter is around the Venice Carnival. Equally the busiest period, but imagine; You're going to join with Carnival, and you have a costume. What to do when you have to change the clothes? You can keep your outfit in your apartment, and afterward, it is very private to come home. 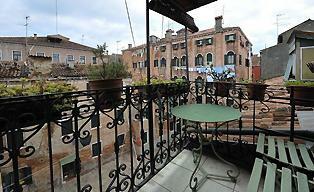 You have read about Quality Venice Apartment Rentals. There is plenty to discover. Discover my site about Venice and get more information about this beautiful Italian city.